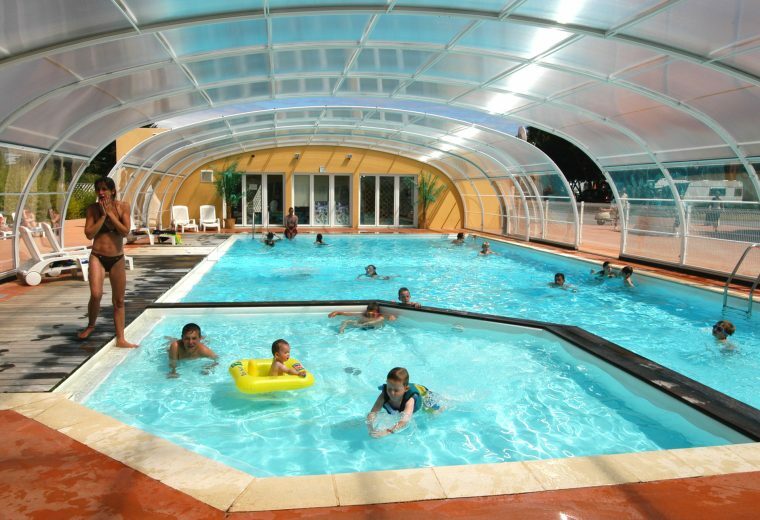 Eleovic Campsite’s indoor pool is heated to 28°C throughout the seaon, from the 30th March – 30th September 2018. All with a water temperature of 28°C and an air temperature of 30°C in the shade. With a range of depths from 80cm – 1.4m for the big swimming pool, the indoor pool is perfect for a range of fun and sporting activities. 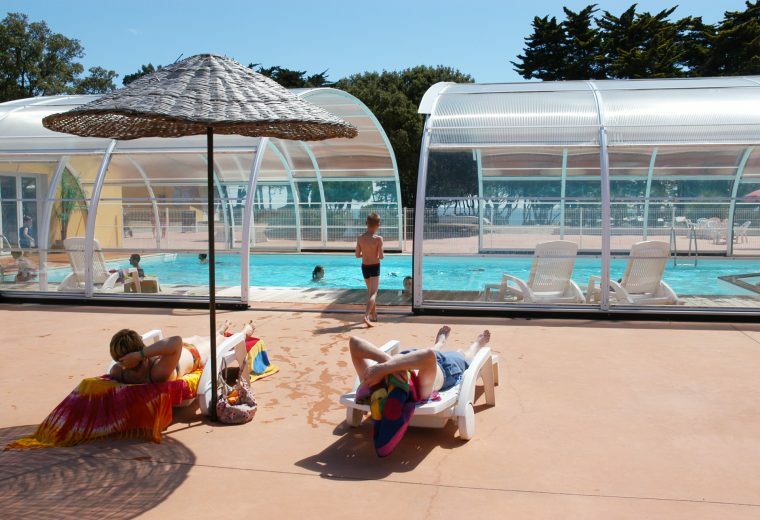 In the summer, activities and entertainment are held in the pool, including free morning aqua-aerobics sessions, or water games for all ages in the afternoon. Swimming costumes only. Bermuda shorts and swimming skirts are forbidden. Visitors are not allowed in the pool area.